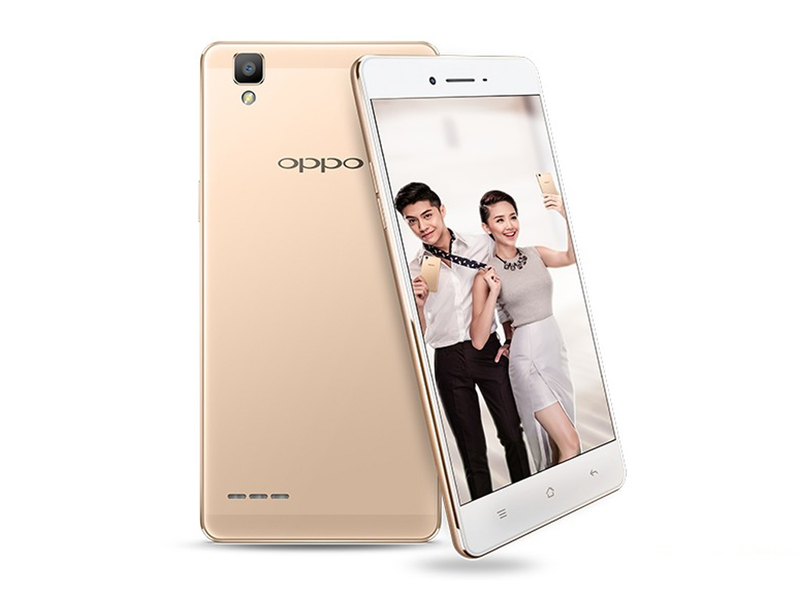 A new released camera focused smartphone by Oppo, the F1 has been recently released in Vietnam. The Oppo F1 was first introduced in the CES 2016 trade show. One of the main features of this smartphone is the built-in 13MP rear camera with a f/2.2 aperture while the front camera has a 8MP f/2.0 aperture and has a Beautify 3.0, live colour filters and more. 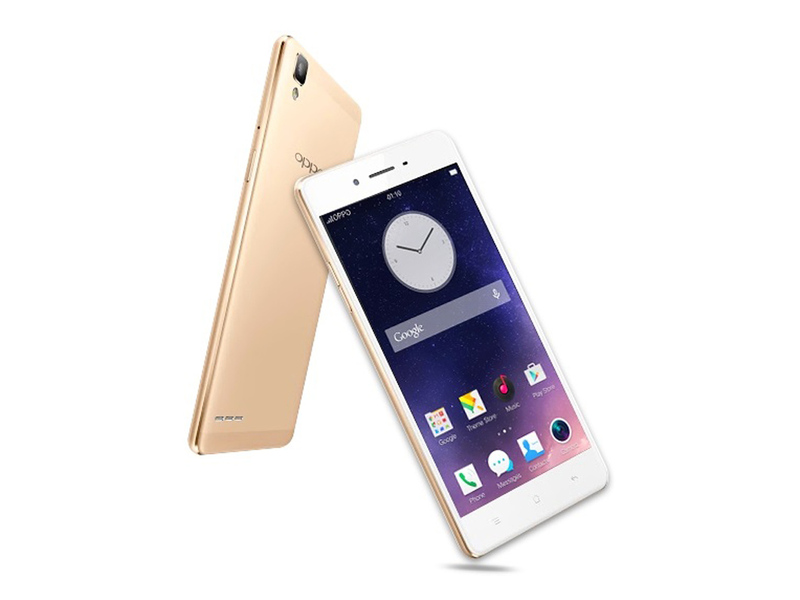 The Oppo F1 also runs on ColorOS 2.1 which is solely based on Android 5.1 Lollipop. It has a standard screen of 5-inches HD IPS display that is protected by a 2.5D Gorilla Glass 4 coating. Also, it is run by a prowerful Qualcomm Snapdragon 616 octa-core processor, Adreno 405 GPU, 3GB of RAM, 16GB of internal storage and a 4G LTE. The Oppo F1 can be pre-ordered on an Online Vietnamese Website and is priced at 6,490,000VND or Php13,700. You can check the English translated website here.